Christine offers online counselling through Skype. 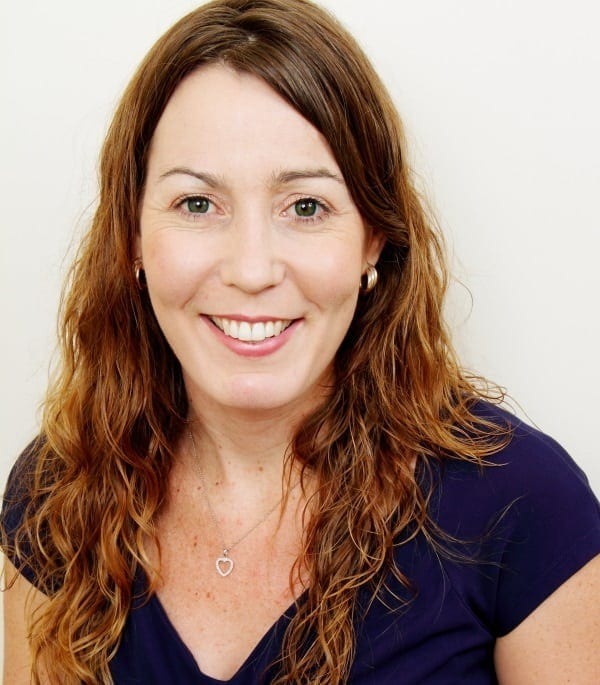 Christine is a registered psychologist with 15 years of diverse experience in private practice as well as psychology consulting to the private sector in Australia, USA and UK. Christine is a member of the Australian Psychological Society. A published Author of the book ‘BE by Design: How I BE Is Up to Me’, certified HeartMath coach, craniosacral therapist, somatic prenatal and birth therapist and accredited NLP trainer, Christine is passionate about, and dedicated to working alongside couples and families to embrace the best version of themselves. She achieves this through the use of compassionate and empowering psychological solutions that are practical, easy to implement, and make a difference to people’s lives. Christine completed a PhD at Bond University, specialising in building secure attachment within relationships. Christine draws upon a wide range of approaches in her counselling sessions, including: (i) enhanced bonding and attachment therapy for couples, families and individuals who want to create accountable and loving relationships; (ii) mindfulness to live in the present free of old conditioning, patterns, negative & unhelpful beliefs, stress, anxiety and depression; (iii) Neuro-Linguistic Programming (NLP) to address issues relating to self-esteem, self-worth and communication challenges; (iv) Positive Psychology; and (v) conscious parenting techniques for parents wanting to create healthy and unconditionally loving relationships with their children. To read our interview with Chris about the relationship and marriage counselling services she offers, click here. Please note: Christine offers online counselling, and does not offer appointments in person. To read more about our Online Counselling options, click here.